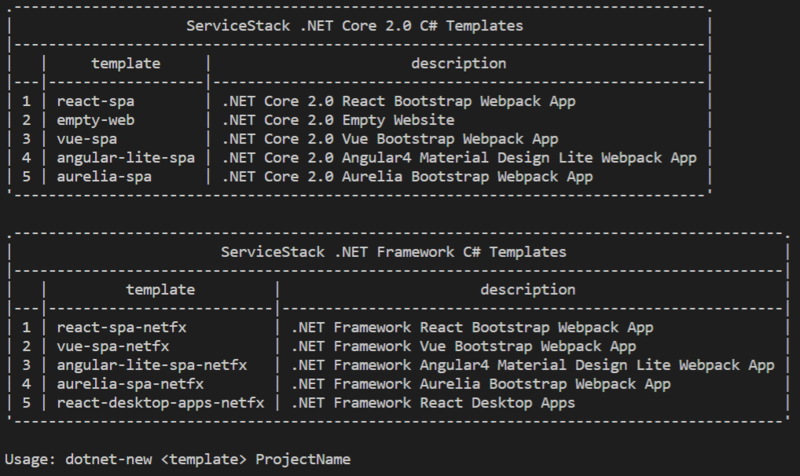 Out of the box, using the react-spa template, I get a build failure for FallbackRouteAttribute, Matches property does not exist in ServiceStack.Interfaces v5.0.0.0. Wasn't sure if you were aware, or maybe I did something wrong? Ahhh this is what I get for living life on the bleeding edge, thanks again! I'm starting to think you never sleep.